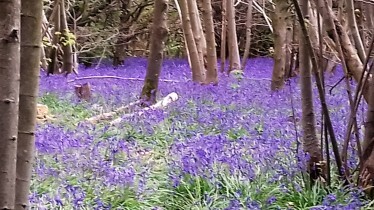 The bluebells are peaking ! Come and Nordic walk through them this Saturday morning. Meet at 10am in front of Stanmer House in Stanmer Park. The walk will last for 1.5 to 2 hours. Price is from £15 per person depending on numbers. 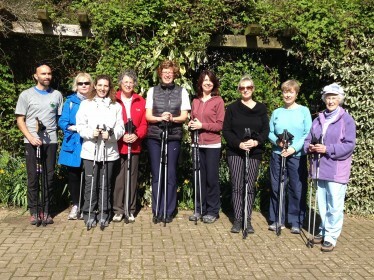 This will now be a circular Nordic walk around the perimeter of Stanmer Park of about 6.25 miles and has, therefore, been upgraded from the Health to the Fitness level of Nordic walking technique.